Our Passion is helping you to make your business a success by providing bespoke Human Resource support. We are your Human Resource Team at the end of a telephone, on email or in your office. I’m Melanie Folkes-Mayers, Founder and Managing Director of Eden Mayers HR Consulting. Eden Mayers HR Consulting is my baby in more ways than one (my firstborn is called Eden!) and I am super proud of all that we and our clients have achieved in the time we have been operating. I love working with Entrepreneurs and Small Business owners, helping them to grow and scale their operations by providing bespoke HR Support and Advice. 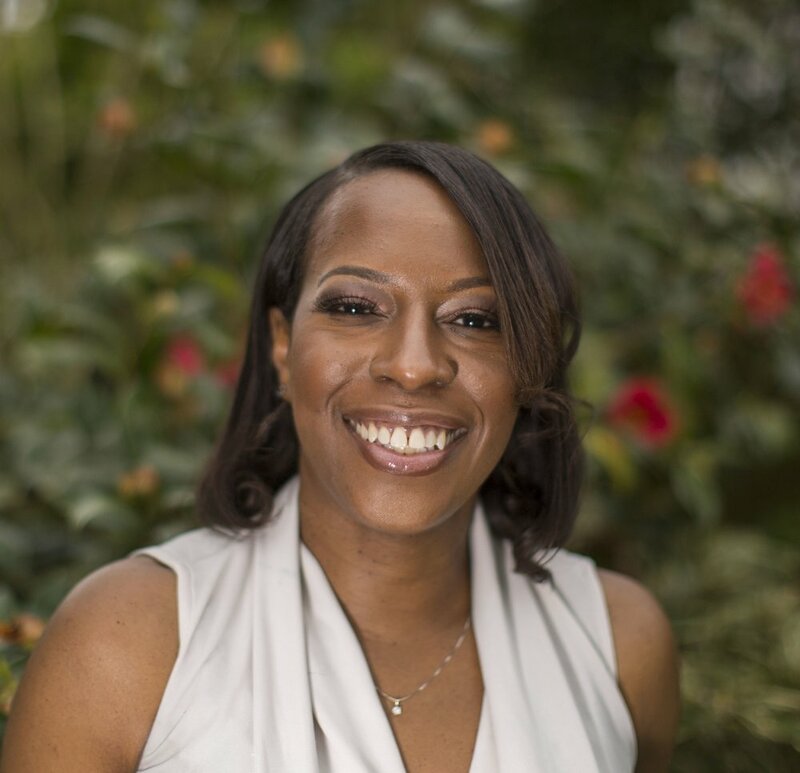 I created Eden Mayers HR Consulting in 2014, to help Entrepreneurs to deliver their passion, knowing that their People Management is in safe hands - I like to call it, "Keeping Them Out Of HR Trouble". I have a Masters in Human Resources Management, am Chartered MCIPD qualified and have a Prince 2 Project Management Qualification. I have spent over 15 years providing Strategic and Operational HR support in wide range of sectors, including Consulting, IT, Retail, Event Organisers, Schools and Charities. You can find out more about me here. One of the main drivers for starting the business was a cry for help from a charity that provided mentoring and support to 11-18 year old's. The Director contacted me when they had a safeguarding issue with a volunteer and didn't know how to approach the investigation or deal with any unwanted media attention. A Charity created out of passion and genuine desire to help the community, they assumed that all of their volunteers were as dedicated. I was able to step in provide advice and guidance, physical support in meetings and get to an outcome which left the organisations reputation intact. I realised just how many Entrepreneurs, Small Businesses and Charities were working reactively, rather than proactively with regards to their Human Resources needs. Eden Mayers HR Consulting is designed work just like an in-house HR team. We are Dedicated and Focused in helping businesses and individual’s progress positively. We are Knowledgeable about our business, experts in all areas of HR, data analysis and project management. We are Efficient, we can work quickly and help you get the results you need. We provide bespoke HR Support and Advice to keep your business legislatively compliant, while not tying you up in red tape. We train you and your team to ensure that your employees are supported and motivated to smash your objectives. Let us work with you and take the strain and stress of ensuring that your Human Resource documents, policies and processes are legally compliant and straightforward to administer.